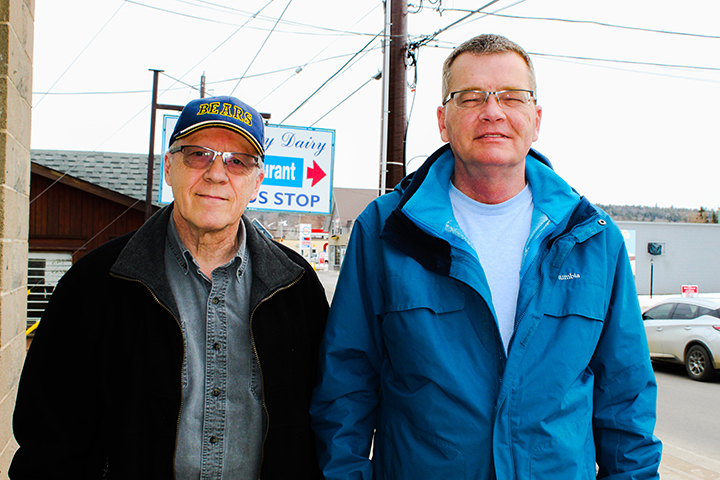 BARRY’S BAY – Much as a car needs an engine to function, so it is with many organizations in Barry’s Bay who rely on their volunteers to help them function well, around the community. Since April 7 to 13 is National Volunteer Week, the Gazette wanted to highlight some area volunteers who give tirelessly to benefit both others and the community. National Volunteer Week began in 1974 as a way of recognizing and celebrating the efforts of volunteers in communities across Canada. Volunteers lead neighbourhood activities, band together to solve common issues, provide friendly visits, tutor newcomers so they can better communicate in a new environment, as well as help raise funds for much needed community services. The skills and knowledge that many volunteers acquire over a lifetime are often transferred to the volunteering experience, providing the manpower to assist in areas such as health care, children’s sports or even helping a newcomer to learn English so they might be successful in their new homeland. Volunteers also get a lift from opportunities to help others. It gives many not only the satisfaction of making a difference in someone’s life, but also imparts a sense of purpose – punctuating a day with meaningful activity, especially for retired individuals. To read the full story, pick up a copy of the April 10, 2019 Valley Gazette or subscribe online.